If you’re using a grill, heat it to medium. If not, heat the oven to 400ºF. Fill each jalapeño half with cream cheese. Mold sausage around each jalapeño half, making sure to cover the entire jalapeño. 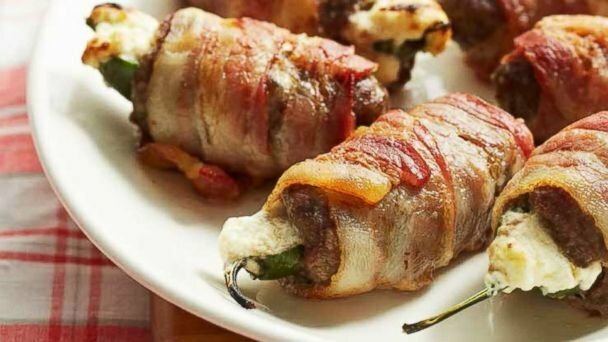 Wrap each “armadillo egg” with a slice of bacon. Cook the eggs on an open grill until the sausage is cooked through and the bacon is crispy. If you don’t have an outdoor grill, bake in the oven for 15 to 20 minutes, then broil until the bacon is crispy. 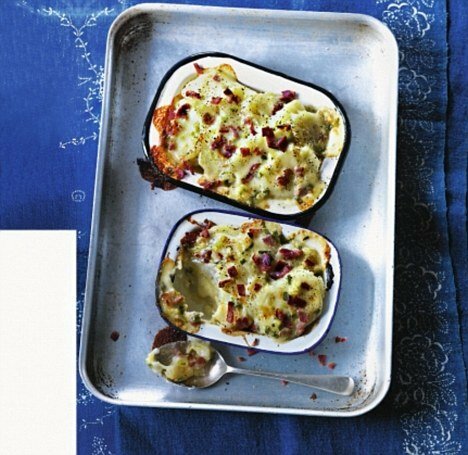 Remove the eggs from the grill or oven and cover with melted butter. Recipe from Miss Kay’s Duck Commander Kitchen. World Cancer Research Fund (WCRF) has advised that cutting back on salty foods such as bacon, bread and breakfast cereals may reduce people’s risk of developing stomach cancer. 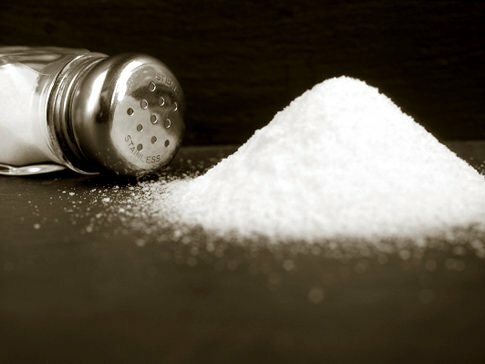 Too much salt is bad for blood pressure and can lead to heart disease and stroke, but it can also cause cancer. The recommended daily limit is 6 g, about a level teaspoonful, but the World Cancer Research Fund said people were eating 8.6 g a day. WCRF estimated that 14% of cases, around 800, could be avoided if everyone stuck to their 6 g a day. Kate Mendoza, head of health information at WCRF, said: “Stomach cancer is difficult to treat successfully because most cases are not caught until the disease is well-established. Eating too much salt is not all about sprinkling it over fish and chips or Sunday lunch, the vast majority is already inside food. It is why the WCRF has called for a “traffic-light” system for food labelling – red for high, amber for medium and green for low. However, this has proved controversial with many food manufacturers and supermarkets preferring other ways of labelling food.